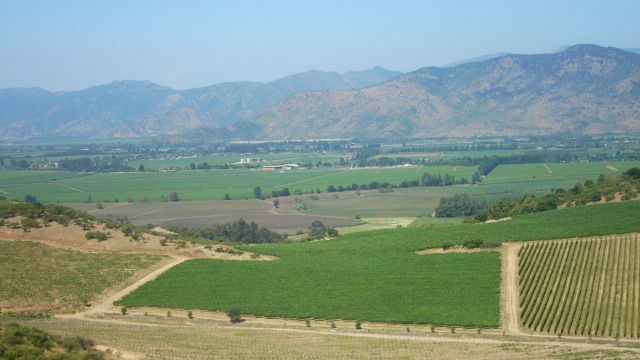 In Chile, policies have been implemented with the objective of regulating the use of natural resources, productive development and others, which have a direct or indirect effect on the environment, and which are called Environmentally Relevant Policies (ERPs). The Milennium Nucleus Center for the Socioeconomic Impact of Environmental Policies, (CESIEP) seeks to understand, evaluate and measure the different socio-economic impacts associated with these policies. Why is it important to study ERPs? 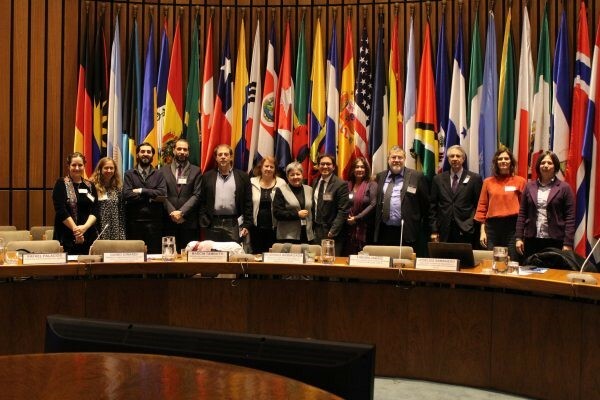 Chile has reached levels of economic development similar to richer nations, opening a space to issues of environmental quality, health and inequity in the public policy agenda, in addition to the traditional demands of growth and poverty reduction. The relationship between welfare and the environment in developing countries has been a focus for agencies and policy makers as a first step to reduce the damaging effects of economic development on the environment. As a result, the demand for Environmentally Relevant Policies has increased. In this context, Chile has little recognition of the socioeconomic contributions of the environment, and of the study of the social dimensions and the socio-economic effects of the ERPs. CESIEP, with its research, seeks to fill this gap. During its first cycle (2014 – 2017), the center focused on the use of scientific evidence for the ex-post evaluation of the socio-economic impact of the ERPs and the understanding of the causal relationships behind these impacts. Once this first step was achieved, CESIEP’s renewal proposal for the 2018-2020 cycle seeks to expand the use of scientific evidence to the different stages of the policy formulation process, that is, to not only continue to produce high quality scientific evidence on the socio-economic impacts of the ERPs, but also to maximize its use throughout the policy cycle. Specifically, it seeks to produce scientific evidence that supports the processes of design and evaluation of environmental policies, recognizing that growing challenges in this area make it necessary to study the link between the natural environment and human well-being. CESIEPs study area of focuses on the south center of Chile and its research, of an empirical nature, is grouped into five main lines of work: Study of the natural environment as an internal element of human wellbeing; Behavioral sciences applied to environmentally relevant programs and policies; Estimation of causal impacts, mechanisms and impact heterogeneity; Building an evidence-base for ERPs; and The role of science on institutional arrangements and environmental governance.